Master Carlos Gracie Jr. shares his many life lesson in the areas of loyalty, friendship, discipline and other important subjects in this 7 part video series. 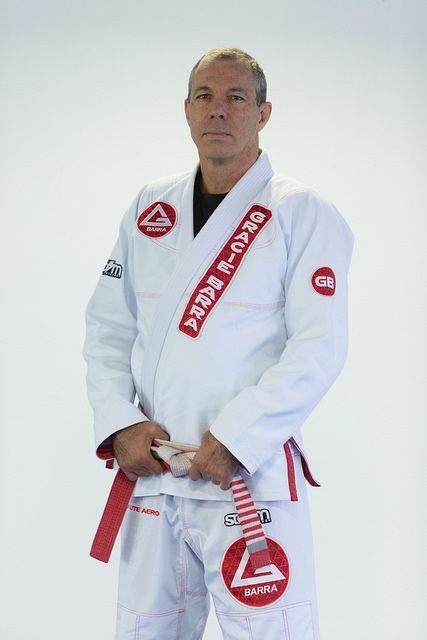 Carlos Gracie Jr. was born in January 17, 1956 and grew up heavily influenced by his family of fighters. In close synch with the life philosophy and teachings of his father Carlos Gracie Sr., Carlinhos – as he’s known to friends and family – grew up observing and learning from some of the most influential figures his family has ever produced: Carlos, Helio and Rolls. The most significant years of his childhood and early teenage years were spent in the mountains of Rio de Janeiro at the legendary Teresópolis House – a sprawling ranch with numerous rooms where most of Carlos and Helio’s sons lived and trained together for many years. There, Carlos Gracie Jr. learned to live in a community in which all members need to get along, share, and learn from one another; a dynamic that seems to have become an ideal for him. In many ways, Master Carlos seems to be replicating that communal setting in a larger scale today – the same environment that nurtured his personal development at the old Teresópolis House. There are those who even attribute the tremendous success he has had in an array of different fields to being the outcome of that philosophy. We hope you enjoy these very special life lessons in the areas of loyalty, friendship, discipline, and other subjects with Gracie Barra's founder Master Carlos Gracie Jr.